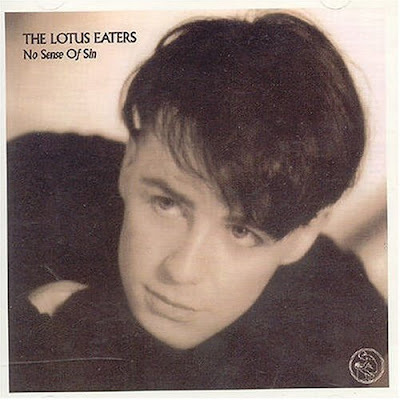 The Lotus Eaters made their debut in 1983 with "The Pictures of You" which remained their biggest hit. They released their only album 'No Sense of Sin' in 1984. "Love Still Flows" was one of the outstanding tracks on the album which was not issued as a single. It perfectly displays Lotus Eaters' melancholia and gentleness. Hey, thanks for this track. I love this band and had not heard it. Just FYI, the link needs to be fixed, you've got two websites in the link. It's fixed. Thanks for pointing this. I'm glad you like the song.